Stacey is currently the Director of Undergraduate Medical Education and the Associate Program Director in the Department of Emergency Medicine (EM) at Wright State University (WSU) Boonshoft School of Medicine in Dayton, OH. She completed medical school at the New York College of Osteopathic Medicine, and residency at the University of Wisconsin. She also completed an academic fellowship and is currently pursuing a Masters of Educational Technology at Wright State. 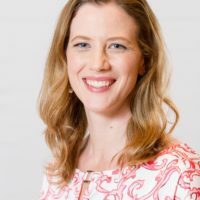 Stacey’s scholarly work focuses on medical education, curriculum development, presentation design, and gender-specific medicine for both students and residents. Her committee work with the WSU SOM has allowed her to impact their capstone programs, eLearning and fourth year EM clerkship. Nationally she has serves on the executive boards of the Clerkship Directors of EM and the Academy for Women in Academic EM (AWAEM), both national academies of the Society for Academic EM. During the 2015-2016 academic year, she is serving as president of AWAEM. In 2013, she was selected for and completed the prestigious AAMC Early Career Women Faculty Professional Development Seminar, won the AWAEM Momentum award, and was highlighted as a “Faculty Hero” on the world-renowned academic EM blog, Academic Life in EM. When not changing the academic world, Stacey is the mother to 2 adorable and incredibly well behaved children: Madyson and Jackson. 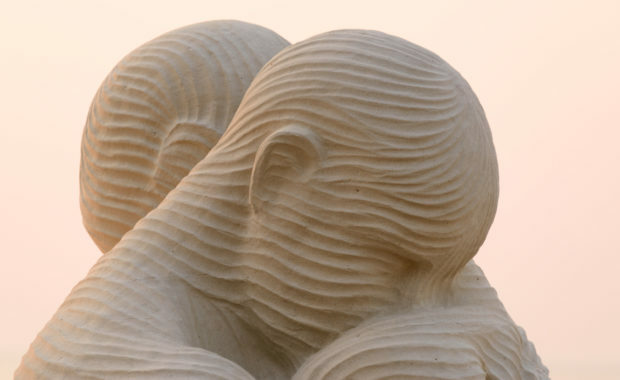 Emotional Embrace: How Can We Turn Our Profession Inside Out?